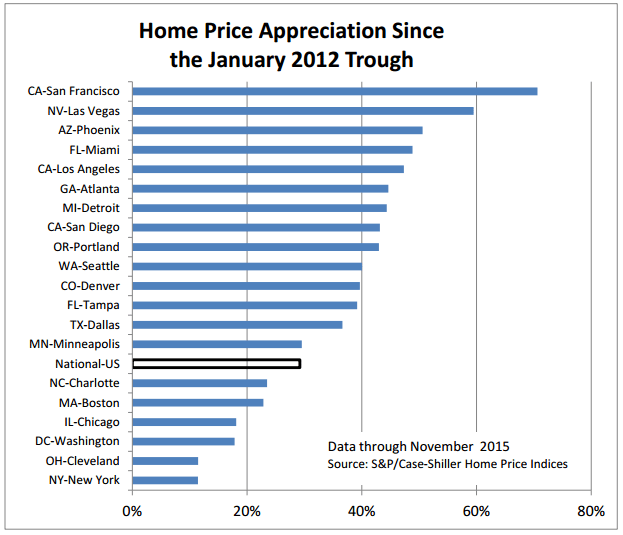 In November 2015, the Miami Home Price Index was reported at 206.68. 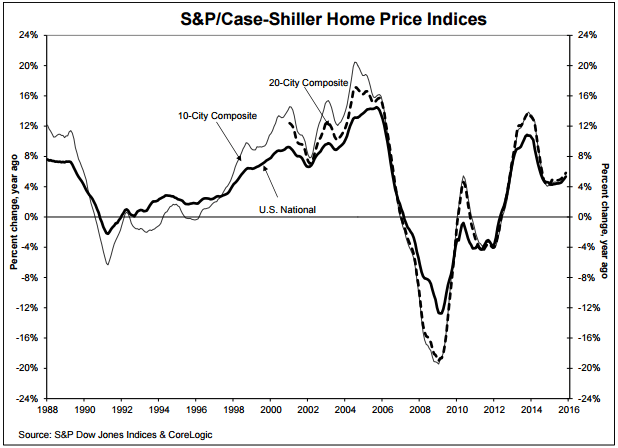 On a month-over-month basis, the Home Price Index increased by 0.8 percent. 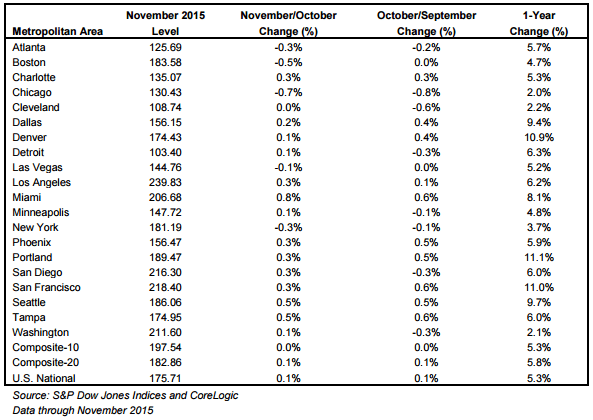 This is an improvement compared with the September to October change, which was an uptick of 0.6 percent. On an annual basis, the Miami index increased by 8.1 percent, significantly lower than the rest of the nation.